If you’re operating a dental practice that depends on both website traffic and foot traffic to generate revenue, it may not seem important at first to consider local search engine optimisation and the kind of impact it would have for your practice. 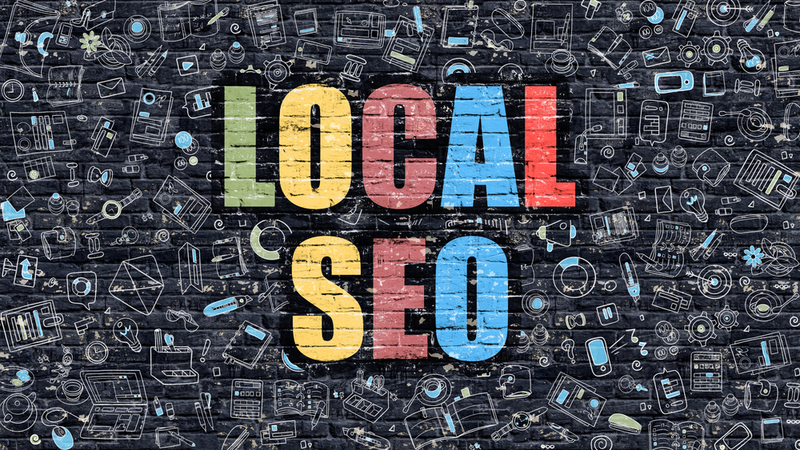 Why Is Local SEO Important For Dental Practices? 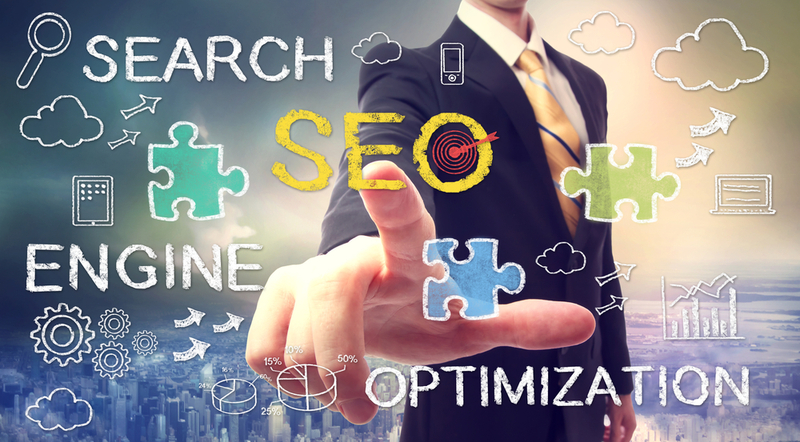 Most dental practice owners, including yourself, are likely too hung up thinking about other more important matters than to consider local SEO. You’re treating patients, ordering dental materials, negotiating the best deals with your suppliers, making phone calls and answering them as well, dealing with patients as well as employees and generally trying to make sure that everything in your practice is fine and dandy. In such a situation, the last thing you would be thinking about is how you can become an expert in SEO, not to mention local SEO. There just doesn’t seem to be enough time in a 24-hour day for that kind of stuff. The fact is, however, that local SEO is important to your practice, whether you realize it or not. In fact, if you gave it enough attention, local SEO can prove an incredibly powerful strategy for getting patients. If you ignore it, you may be doing more harm to your bottom line than you think. When people find you at the top of local searches then you are going to be a pretty big deal. More than 50% of the patients who look to have dental treatments will start with a local search. Modern patients don’t just leap into any decision, especially if it involves anything on the internet, without thinking about it. They like to do their research first and analyse their options before they arrive at their decision. It only makes sense in such an environment that the companies who develop a greater presence in local online searches will grab most of the patients that are available in their locality. If you take the time and invest the effort and research to apply local SEO strategies to the practice’s web pages, you are going to have a better chance of ranking highly on local searches. Most people tend to buy products that are within no more than a 15-mile radius of their home. It is therefore important for you as a business to dominate local searches that fall within this realm in order to get the highest volume of patients to your clinic. If you fail to grab all of that traffic that makes local searches on a daily basis, then your practice is practically missing out on a whole bunch of opportunities and leaving money on the table in the form of potential profit. In the same vein, if you aren’t very good with SEO methods yourself, it is in the best interest of your business to hire someone who knows what they’re doing when it comes to SEO to take care of SEO for you. Unless you’re hiring someone to do it for you, local SEO is absolutely free to do. There are many tools online that you can use to help you with your SEO efforts. The beautiful thing about these tools is that they are absolutely free as well as powerful. You can find tools that help you quantify different metrics with which you can track the results of your local SEO efforts and tell you whether you’re doing the right things or not. There’s an SEO tool for just about everything out there. As you grow in your knowledge of local SEO, you can use more and more of them to make your strategy even more effective. To find local SEO tools, just perform a search on Google for ‘Free Local SEO Tools’. If you were around when The Yellow Pages were a hit, then you understand the importance of being listed somewhere where everyone can find you. The new Yellow Pages is now Local SEO. Customers can access the internet just about anywhere they are, even when they are on the go, because of how reliant they have become on their smartphones and tablets. When you appear on local search results, then your potiential patients and clients will be able to easily find you. Everytime they make a local search that is relevant to your practice, you will be there waiting for them. All you have to do is make sure you give them precisely what they want and when they want it. 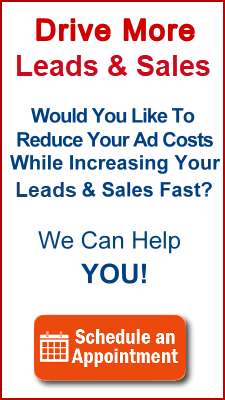 It’s always a good thing to have highly targeted and high quality web traffic flocking to your website. You want this kind of traffic because it comes with a high conversion rate and is likely to push your sales revenue higher. When you optimize your website for local SEO, then you make it easy for people looking for your services to find you. Most searches done on mobile phones eventually result in an offline purchase. Why? Simply because the consumer knows exactly what they’re looking for and will buy it once they find a business that is willing to offer it to them. One of the things that sets local SEO apart from other kinds of SEO is that most dental patients who make local searches already want a dentist. They have intent and so it is much easier to convert them into patients than it is to convert random searchers. If your website appear on search results at the right time, when your potential clients are actually looking for dental services, then your chances of making that person a client are much higher. The methods employed in local SEO are very easy and very practical, much more so than other SEO methods. Two methods, in particular, that would help you increase your results and also happen to be easy are the use of maps and having relevant and accurate information about your practice across all citation sites online. Leveraging the power of local SEO is in your best interests. You can use it to double; triple; even quadruple your patient registrations. All you have to do is take the first step. You certainly won’t regret it. If you are unable to do this yourself, get in touch with us today and will help to ensure your website is ranking on top of Google search engines when potential clients are looking for dental services in your local area.